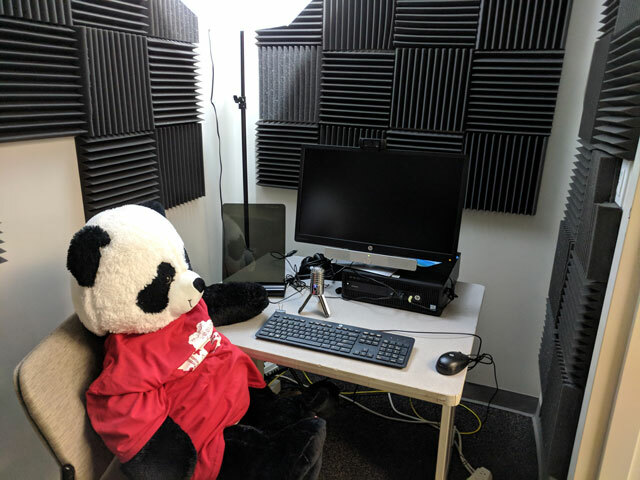 Use the video room to record video, audio, and screen streams. Fill out the calendar below to reserve each day/time that you need. If you have any questions you can email the DE division office’s Administrative Assistant Tatyana Torgashev TorgasT@arc.losrios.edu or call her at (916) 484-8009.